The cost of hot tub maintenance is cheaper than the cost of hot tub repairs that you may have been able to avoid. Sticking to an appropriate hot tub maintenance schedule keeps your hot tub well maintained and safe for use. There are also certain things you should avoid doing like ignoring your water chemistry or abusing your components. To keep your hot tub in tip-top shape, here are five things you should never do to your hot tub. Maintenance of a hot tub includes maintaining water chemistry. Keeping your water balanced protects your equipment and bathers. Test your water weekly when you’re not using your hot tub and every time you’re going to hop in for a soothing soak. Regular outdoor hot tub testing helps prevent bacterial growth and chemical overdosing. Never get into your hot tub if the water is green, overflowing with foam or has a musty or excessive odor. Routinely bring water samples to your local pool and spa store for computerized spa water testing to get a complete, personalized analysis. Keep your spa safe, sanitary, and functioning correctly with important basic outdoor hot tub maintenance. Besides regularly testing and chemically treating your water, rinse the filters, clean the spa cover, wipe the waterline and drain/refill when necessary. Sign up for a spa maintenance service program and let a professional perform weekly, bi-weekly or monthly maintenance for you. 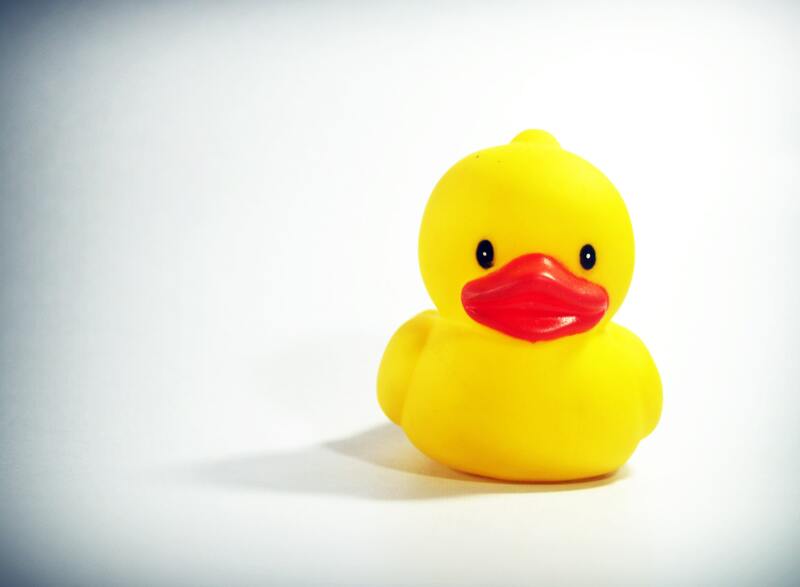 Just because you’re not using your hot tub doesn’t mean you can ignore maintenance tasks. This is especially true if you close it for the winter. 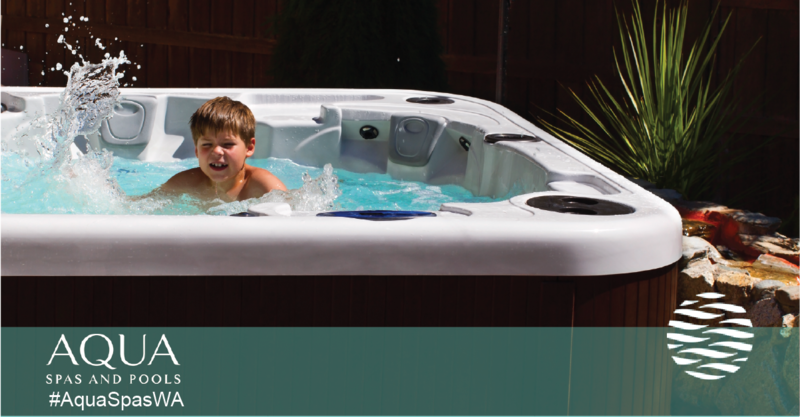 Perform hot tub winter maintenance tasks to keep it safe. Also, don’t turn the power off when your tub is full of water, even it’s sitting idle. In cold months, this water can freeze and do tons of damage. Alternately, don’t drain it and leave it empty for extended periods. Water left in the pipes and equipment can grow bacteria biofilm, which is difficult to eradicate. Plus, without water, seals and gaskets become dry and begin to leak. Therefore, make sure to not leave your hot tub sitting empty. Your spa cover helps protect it. Damaging your cover means it won’t perform as well, or worse, lead to a costly replacement. Wait at least an hour before putting your cover back on after chemical treatments. Never use a razor blade or other sharp object to clean off tree sap or other sticky objects. Allow your cover to fully dry out once a month to prolong its life and reduce hot tub maintenance cost. If snow piles up on your hot tub in the winter, remember, snow is heavy. Never let your cover get so heavy that it can’t be lifted. This increases your heating costs and damages the lifter. Hot tubs aren’t intended to be used as a bathtub, especially when it comes to soap and suds of any kind. This can cause costly damages and a major foam issue. Never add bubble bath, shampoo, detergent or any other soap product. Also, jumping into your tub when you’re sweaty or dirty can destroy your water balance and overwhelm your filter cartridge. Therefore it is important to not use your hot tub as a bubble bath. Skimp on your hot tub maintenance schedule. Ignore basic maintenance when you’re not using your tub. Forget to protect your cover from the elements, sharp objects, and chemical overload. Take a bubble bath in your hot tub. Aqua Spas and Pools can set you up on a hot tub maintenance schedule to fit your needs, lifestyle, and budget. 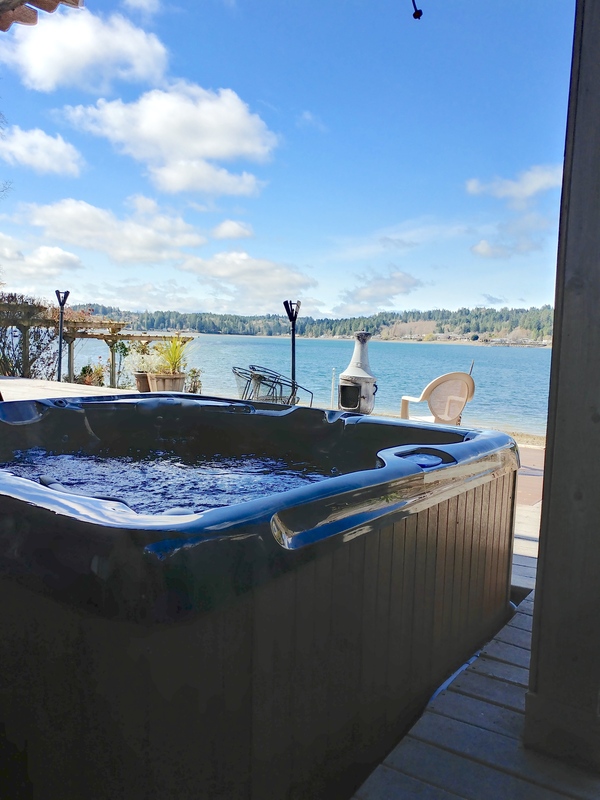 We serve spa and pool owners in Gig Harbor, Washington, and the surrounding area. Contact us at 877-775-3442 to talk with our knowledgeable maintenance technicians.